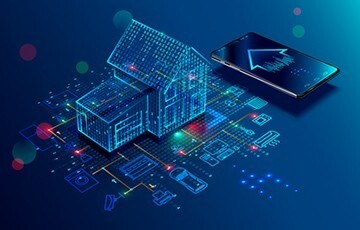 The global market for smart home devices is expected to grow 26.9% year over year in 2019 to 832.7 million shipments, according to the International Data Corporation (IDC) Worldwide Quarterly Smart Home Device Tracker. Sustained growth is expected to continue with a compound annual growth rate (CAGR) of 16.9% over the 2018-2023 forecast period and nearly 1.6 billion devices shipped in 2023 as consumers adopt multiple devices within their homes and as global availability of products and services increases. “One important trend to watch is how smart assistants become integrated throughout the home,” said Ramon T. Llamas, research director for IDC’s Consumer IoT Program. * Note: All data represents forecast values.